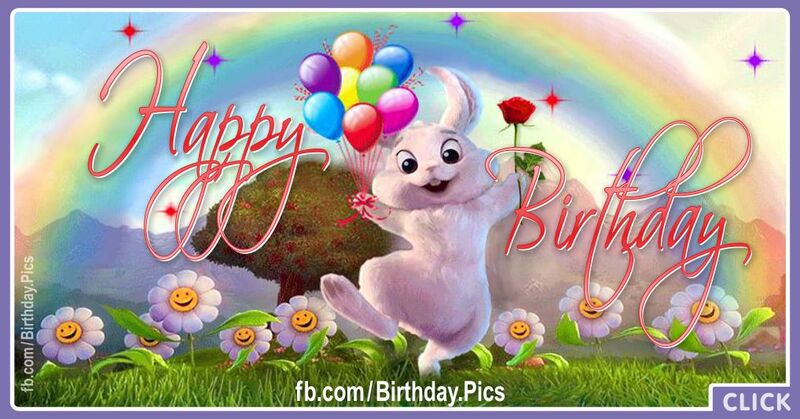 Hope your special day brings you all that your heart desires!.. Here’s wishing you a day, full of pleasant surprises!.. May all your wishes come true and you have lots of fun! If you like this website, and this Facebook page, and love the cards, please support us to continue. 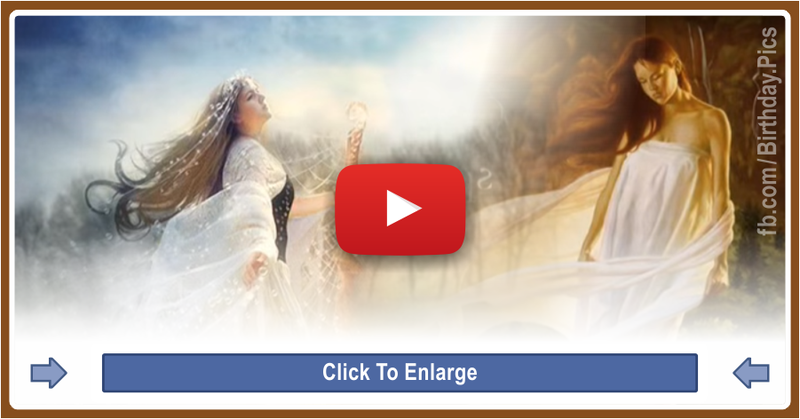 Share the website and Facebook page with your family. You can send them 2-3 greeting cards on their birthdays. As long as your support continue, the site will produce more pages and more beautiful cards. Thank you in advance. Happy Birthday Princess. 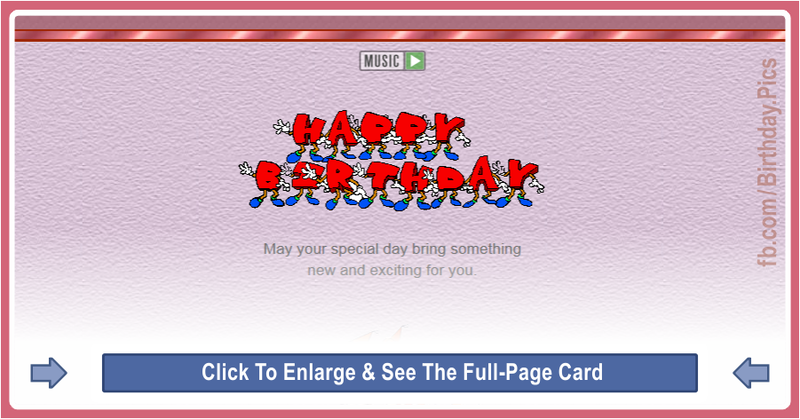 I wish you a wonderful and happy birthday, sending this musical page-card with responsive elegant design, dear princess. Wishing You a Happy Birthday Princess, full of beauty. Happy Birthday Page-Card on a theme that includes violet and lilac colors. It is quite impressive with your love words and your greeting message. 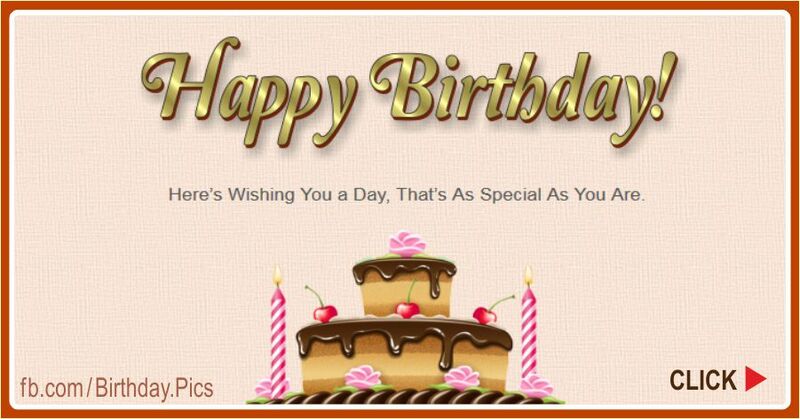 A nice greeting card to celebrate the birthday of your favorite girl or woman, will express your love. In addition, we believe that the music on the page, “Happy Birthday Princess” song from Disney movie is completing this beauty. This birthday card is one of the full-page cards. The card is very convenient to send to a beloved lady, a young girl, or daughter. There is a princess crown at the top of the page. The childhood pictures of the Disney princess characters are in the middle of the page. At the bottom of the page, there is a princess phaeton, like in fairy tales. As a princess, if you want to own some new jewelry, a princess crown, new ruby earrings, a nice diamond ring, or an emerald necklace, etc, I wish you to have the most beautiful and valuable brillant jewelry, in this year. You love pearl stuff, pearl necklace, etc. I wish you to own the most beautiful pearl jewelry, in a short time. Even if not a phaeton, if you want to buy a new car, a women car, or a family car, I wish you to have the best car, in this year. 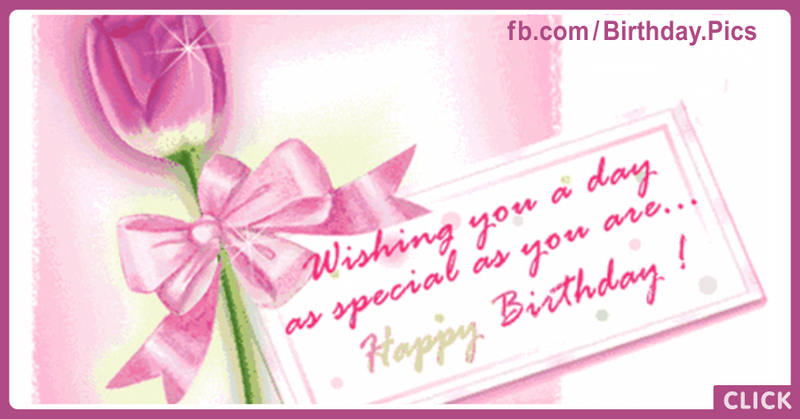 I hope that you like this elegant Happy Birthday Princess page-card. People came here with these terms: Birthday gift ideas, happy birthday image (62), Happy Birthday abigail (15), happy birthday princess cards (1), free birthday cards, birthday videos. 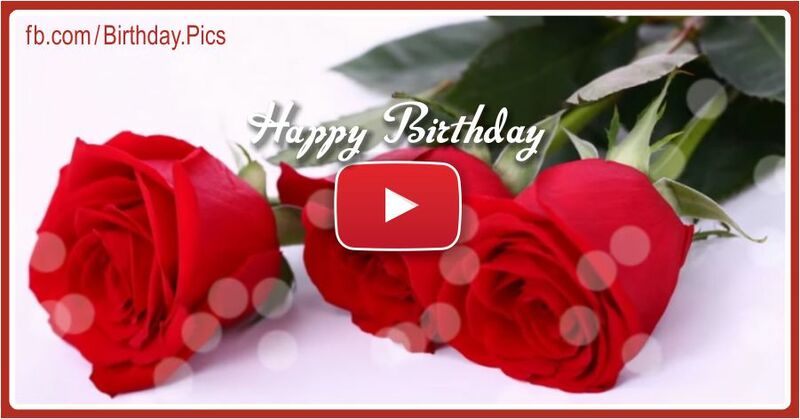 This greeting picture or video, "Happy Birthday Princess", takes place in these categories: eCards in Page Form. You can click on the category names to find some similar pictures, elegant greeting cards or videos. 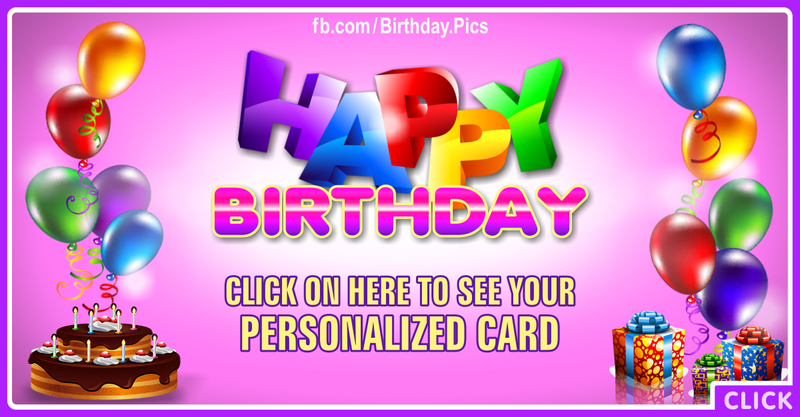 This website offers you assorted birthday cards in bulk, birthday cards with name edit, quotes, and the best e-cards like "Happy Birthday Princess". You can also find various gifts on this site, for birthday and other special occasions; for example, precious jewel, gem, and gold jewelries, fashionable shoes, heels, tote bags and clothes, trendy furnishings and decoration accessories, beauty and anti-aging products, car accessories, etc for Happy Birthday Princess. Using the "How To Share" button above, you can learn how to share this "Happy Birthday Princess" page, on Facebook.